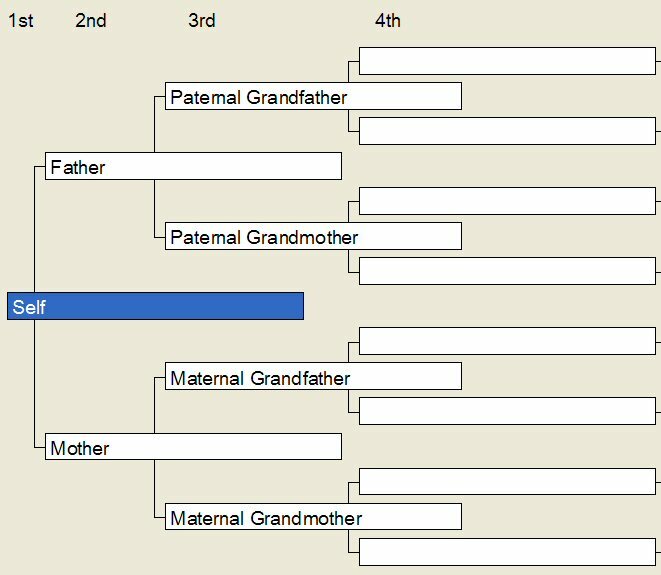 This is a brief introduction to researching your family tree. The growth of family history information on the Internet has increased the popularity of tracing your family tree. What previously would have involved long journeys to record offices etc. struggling with microfiche readers can now sometimes be done in the comfort of your own home much easier and more efficiently. Tracing where your ancestors lived and what they did can bring a fascinating insight into how the world has changed and bring history to life. I will outline the basic steps in finding out who your ancestors are (and what they did etc). It is primarily aimed at people who are researching UK ancestors, but some guidance is provided on finding out information for other countries as you may find that some of your ancestors immigrated or emigrated. the availability of records (especially before 1837). There is a lot of inaccurate family history information and this course will also help you to validate the information you find (to make sure it is correct) and to find your ancestors when they do not appear to be where they should be! There are already many excellent books and web sites on this subject and this guide will refer you to some of the better publications to enable you to improve your research. It may be helpful, before you start tracing your ancestors, to decide what you intend to do. This will help make your enquiries more methodical. Everyone has two parents, four grandparents, eight great grandparents etc. and so every time you go back a generation you are doubling the number of ancestors you could be investigating. Some people research their male-line ancestors (father, grandfather, great grandfather, etc.) and the wives, brothers and sisters of these ancestors. Some decide just to investigate a certain branch of their tree (possibly to investigate a supposed relationship to some famous historical figure). Others aim to investigate very relative that they can find. Genealogy can be an expensive hobby (you will need to purchase birth, marriage and death certificates etc.) so it is particularly helpful if you can find a relative to help you and share some of the costs! Some people have unusual surnames and decide to carry out a One-Name Study investigating every occurrence of that name (whether they are related or not).